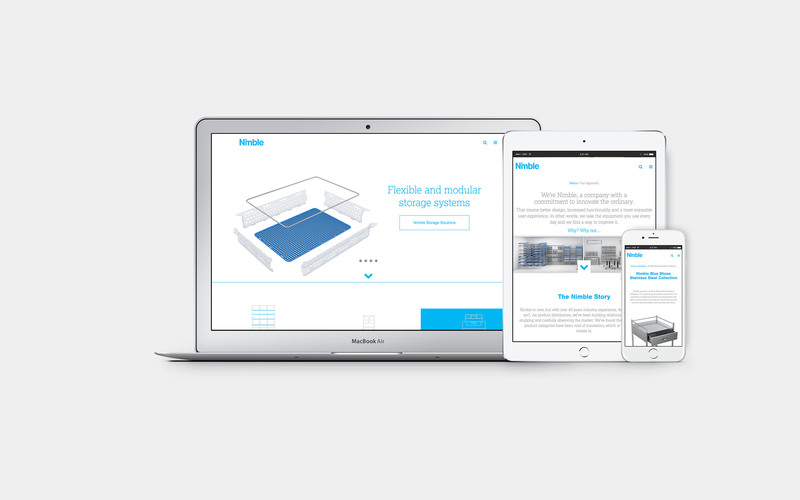 Built from the expertise and experience of a well established medical equipment distribution company, Nimble was an opportunity to create something new and innovative in a category that was relatively stale and boring. 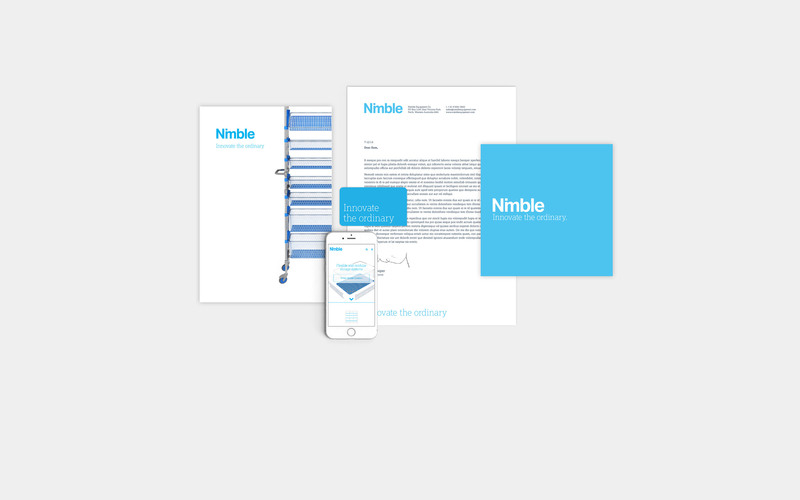 Red Meets Blue walked through a strategic brand positioning process and a naming exercise to create the new Nimble name and brand. 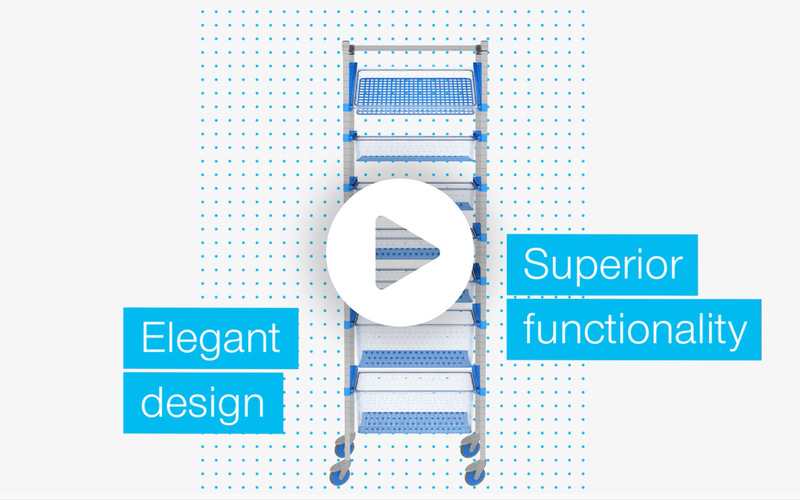 Innovate the Ordinary was chosen as the slogan to communicate the purpose that exists behind the entire company – to find products that had not been updated or changed in many years, and to innovate those products to function and look better. 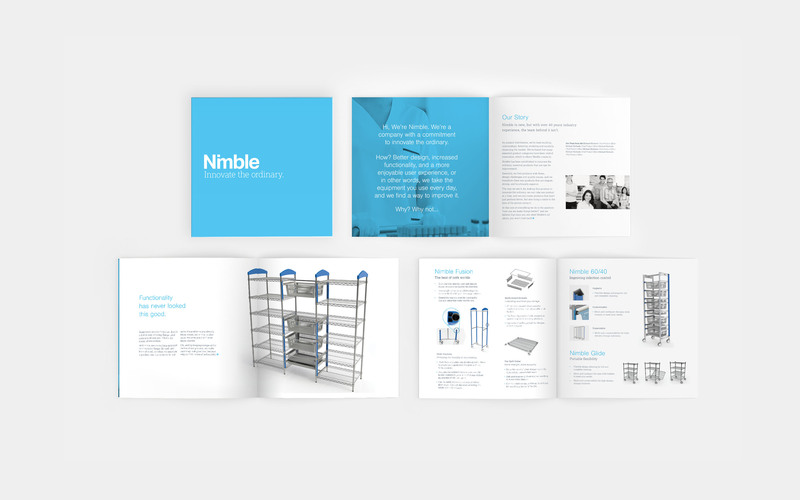 The new Nimble aesthetic is both minimal and bold, and entirely different in look and feel to anything else on the market.